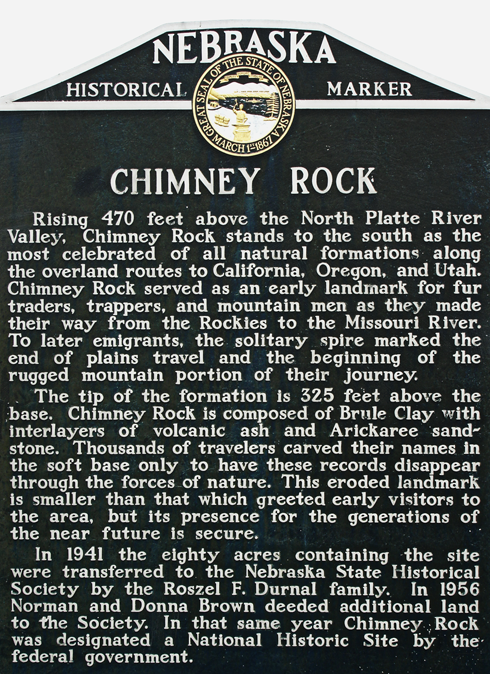 Featured prominently on the state sign and state quarter of Nebraska, Chimney Rock was one of those places I learnt about as a kid because of the Oregon Trail video game. If your school also had the floppy disk version of the game then I'm not alone in this discovery. 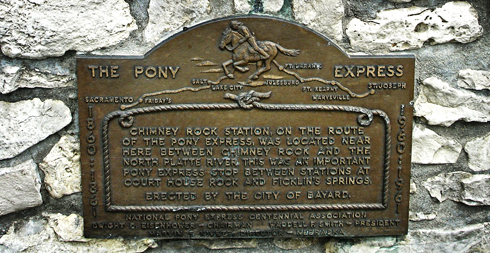 Chimney Rock was a geological marker for the rougher trails ahead. 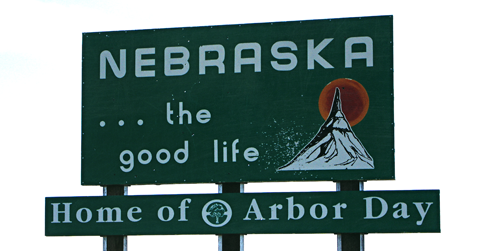 On our Mount Rushmore road trip in 2007, my friend Andrea and I headed further south to try and reach the Colorado border. The day was all about exploring. 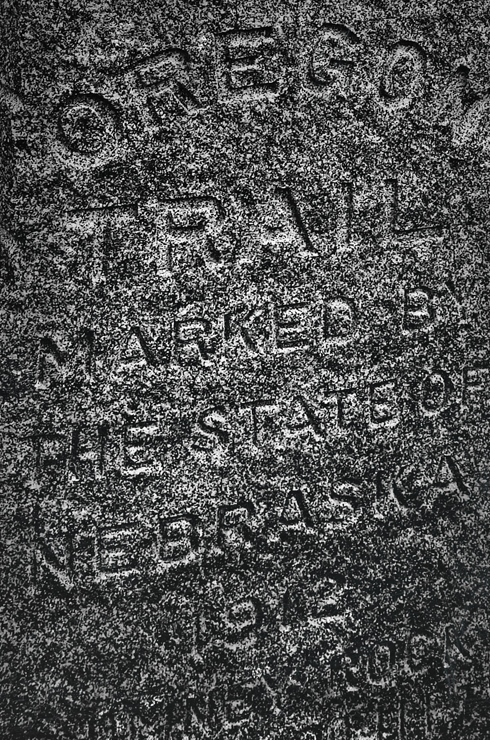 We set out to drive across Nebraska and see what we could find. 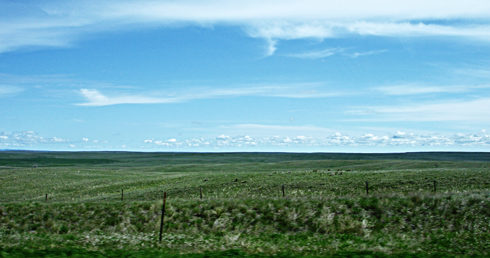 Not surprisingly, there were a lot of wide open spaces, small towns, and the occasional cornfield. 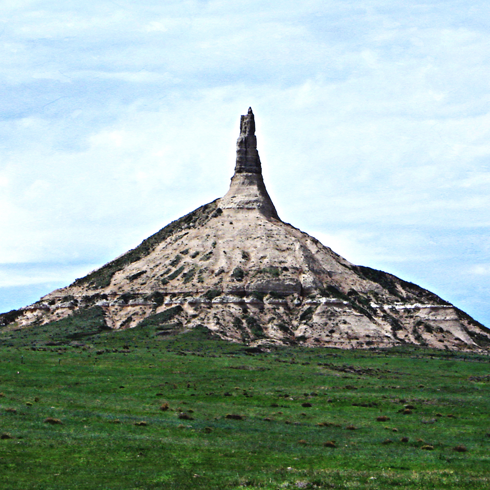 Chimney Rock was a scenic spot to stop and wander. 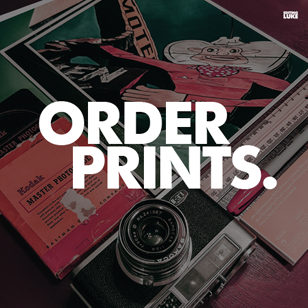 There we found markers for the Oregon Trail and Pony Express. All and all it was actually a really nice drive, and the kind of outing that was less about the destination and more about the journey. 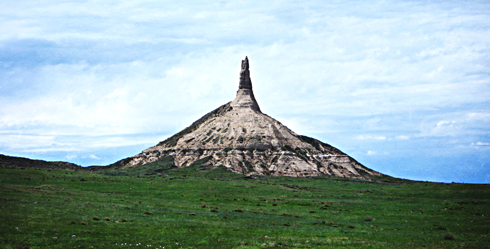 Chimney Rock in the classic Oregon Trail game. Dude I loved that game; most people can't remember it when I talk about it. I thought about buying it..I think I will.